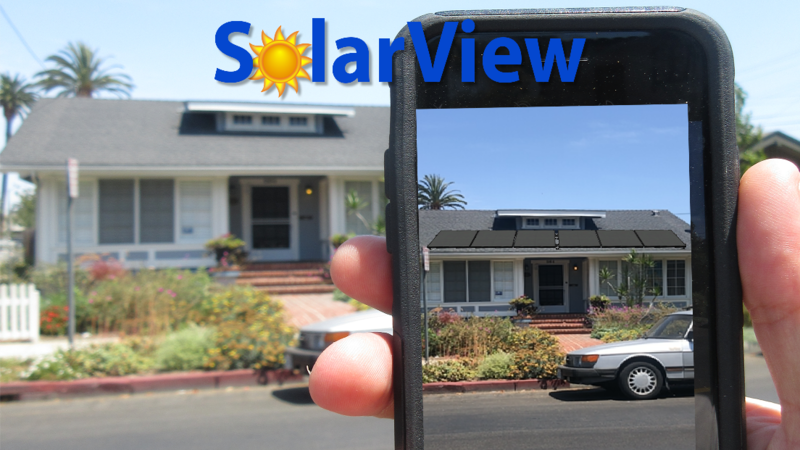 SolarView™ uses Augmented Reality to help your customers see what solar panels will look like on their roof. You can also show them how the electrical equipment will look like on their wall. We always strive for adapting new technologies in order to keep updated with the global competitions. We make VR apps for HTC Vive, Oculus Go and Rifts devices. Also, we make VR mobile apps for Samsung GearVR and Cardboard). After the success of Pokemon Go this technology has become very popular in demonstrating virtual objects on real world. We have even made various AR apps using ARKit, ARCore, Vuforia etc for our clients for the demonstration and learning purposes. We develop standalone software for various industries like healthcare and energy sectors. These software are highly useful for providing wide range of information to the end users and thus, these are used in classroom, workshop and industrial courses. We have expertise in making attractive 3D models on the basis of requirements (these can be character modelling, concept arts, Arch viz, environment props etc). We are capable of providing end to end solutions in 3d artworks. Think - Code - Play! App Mechanic was founded in October 2016 along with the aim of catering high-quality end results in the gaming industry and specializing in both mobile and web solutions related to game development. 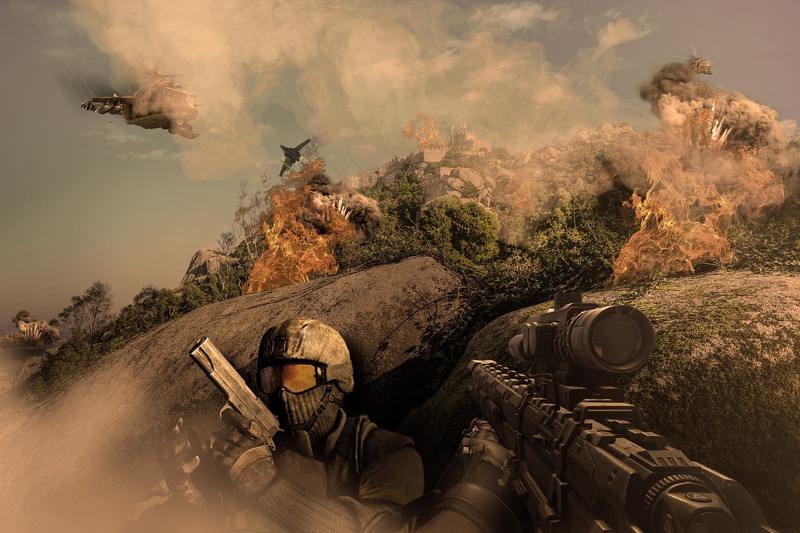 Paving the way with skill and innovation, we are able to meet the challenges head on to offer our clients with an industry standard game art and development. Moreover, we have been worked on more than 100 projects which includes mini games, augmented reality apps, virtual reality apps and data visualization. We always follow suitable software development process in order to ensure projects successes. We keep track on daily activities and take timely preventive actions to make our projects successful. 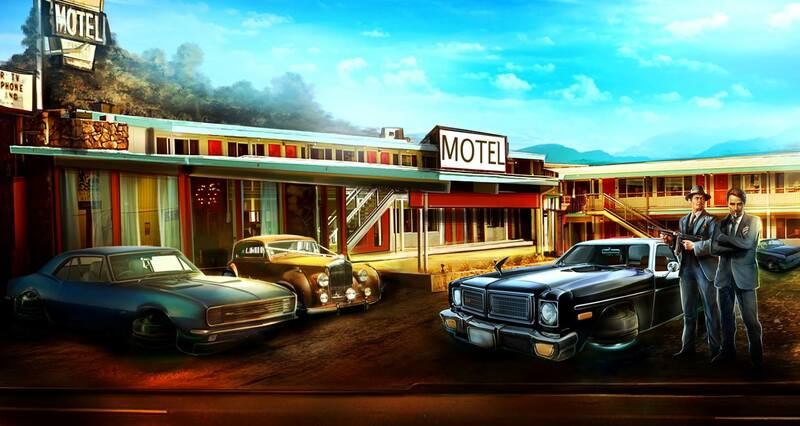 App Mechanic has been wonderful to work with consistently for our Augmented Reality Unity project. They meet deadlines and perform with a sincere commitment to the work. I would recommend them to any individual or business that needs AR Kit/AR Core, Vuforia, Unity Development, Augmented Reality programming, and especially 3D modeling. They made over 10 photo realistic models for our company that look amazing in AR! Can’t say enough good things about this team. Worked with App Mechanic a number of times and been happy with work which has been delivered on time. Thanks! Their service is excellent! They delivered what we planned to have in time, and we always had smooth communication. They are very responsible. I am very glad I worked with them! I will definitely come to them again in the future!